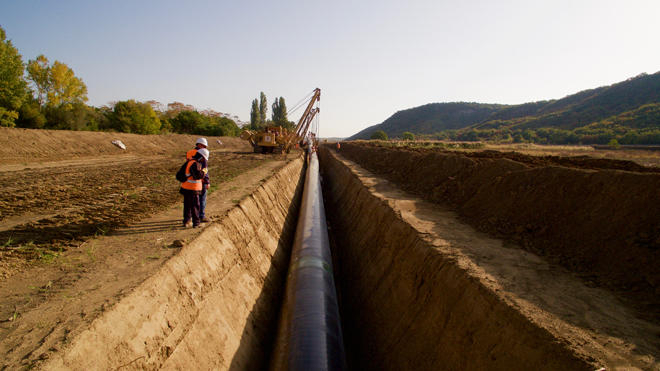 Albanian government has approved the decision on expropriation and temporary use of immovable property affected by the project for construction of dams that prevent river flooding and ensure protection of the Trans Adriatic Pipeline (TAP) in the Berat, Skrapar and Fier regions of the country, Trend reports citing Albanian media. Reportedly, immovable property owners will receive full compensation. The mentioned immovable property will be used for a period of one year, reads the decision.